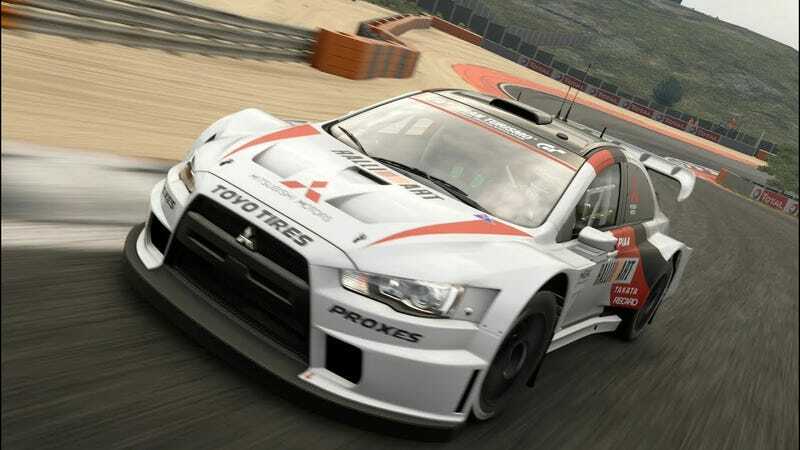 In that same universe, Mitsubishi is the defending World Rally Champion manufacturer, but Petter Solberg, driving for Subaru, is the champion driver, driving for one last season. It’s also a universe where Trans-Am is bigger than NASCAR, where American Le Mans Series is bigger than both of them, but Indycar is far bigger than all of them. What else is happening in that world, I wonder?